DNA conducted an election survey on nuclear emergency planning with all 209 candidates running for municipal office in the elections coming up on October 27th. All candidates in each of Durham's 8 municipalities were included. The questionnaire with its explanatory preamble can be found here. 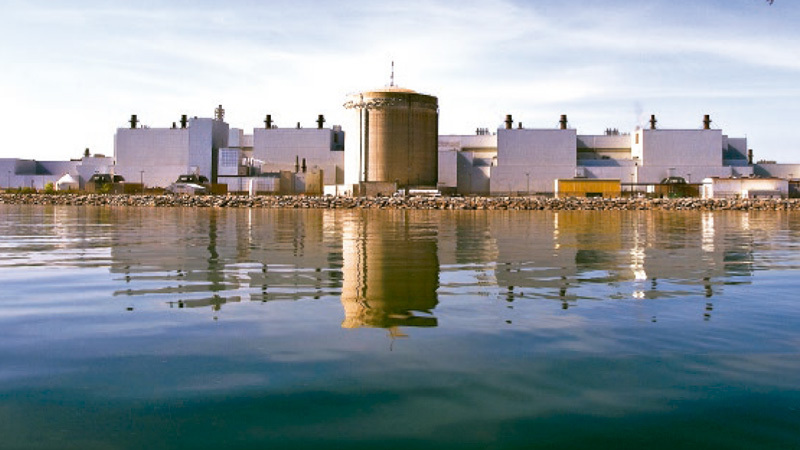 ** There is a near consensus among respondents that elected officials should advocate for the province to consult openly with the citizens of Durham Region on updating nuclear emergency plans with the goal that revised plans will meet international best practices. Check out the comprehensive results in the documents below! Each individual document contains the questions, as well as overall results & individual candidates' comments. DNA election survey results, DNA municipal election survey, Durham candidates and nuclear emergency planning, Durham candidates surveyed about nuclear emergency planning, what do candidates believe about nuclear emergency planning?